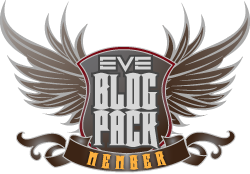 This entry was posted in Roc's Ramblings and tagged EVE Online, Roc Wieler. Bookmark the permalink. Enter your email address to subscribe to Roc's Ramblings and receive notifications of new posts by email.